Take you singing skills to advanced level with this one-to-one music class, suitable for adults only. 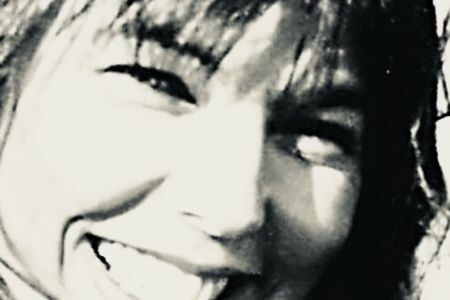 Take your intermediate singing and performance skills to an advanced level with experienced teacher and musician Hannah. 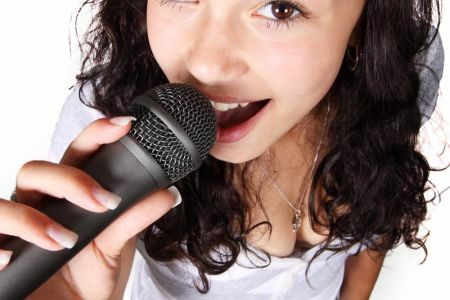 These one-to-one levels will help experienced performers master the skill of acting through song, make songs their own through interpretation and lyrical phrasing, find their identity as an artist and develop stage presence. Songwriting can also be taught as an exciting optional extra! Hannah is able to cover any and all contemporary vocal styles, including pop, rock, blues, folk and soul. 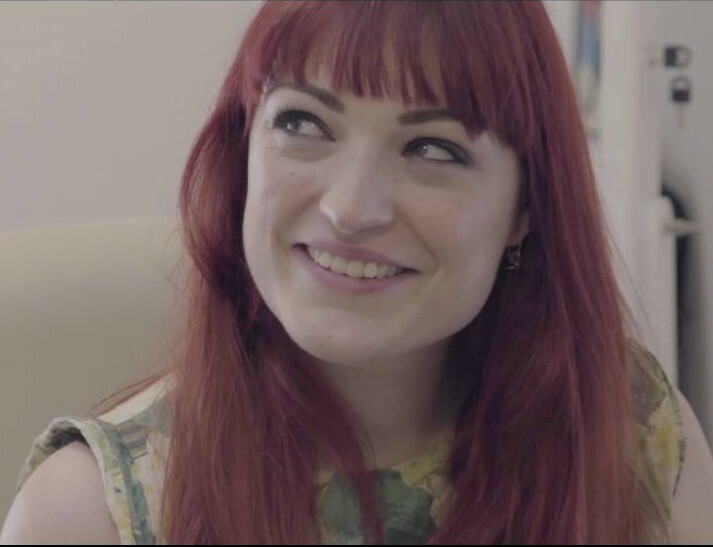 From her beautiful studios in Kentish Town, Hannah encourages her adult students to explore their voices in a friendly, non-judgemental atmosphere. She works with students to set small, achievable goals in order to measure progress. 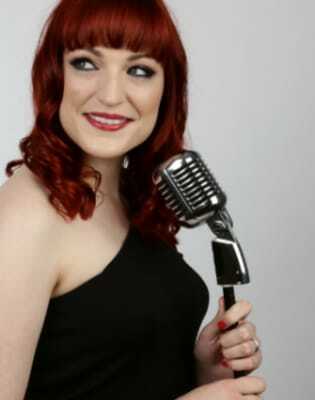 Hannah is an experienced performer and highly qualified teacher, having studied at the Royal Academy of Music. 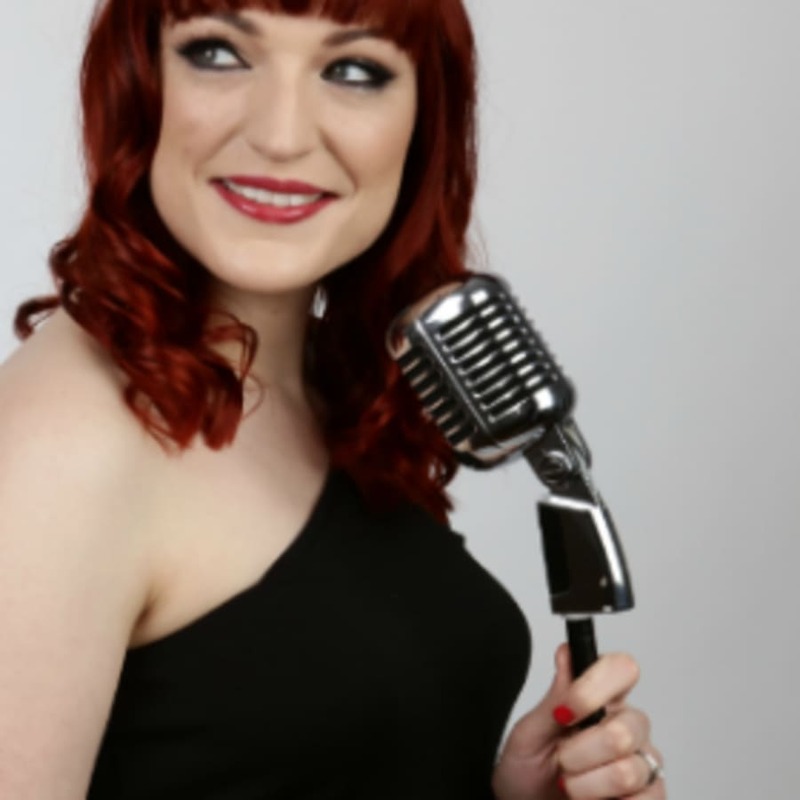 She also holds a Grade 8 distinction in musical theatre from London College of Music and regularly performs as an artist, singing with London Contemporary Voices as well as fronting her own band.